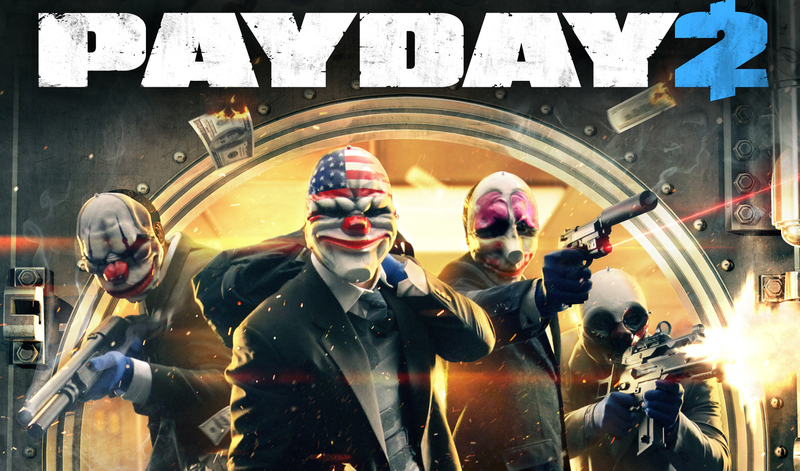 It is a great co-op game, and when you manage to hook up with a good group of players, it can truly feel like a well-oiled machine, gliding through heists like a pack of professionals. Getting in and out without tripping any alarms is so satisfying, and the triumph of a well-done job is second to none. 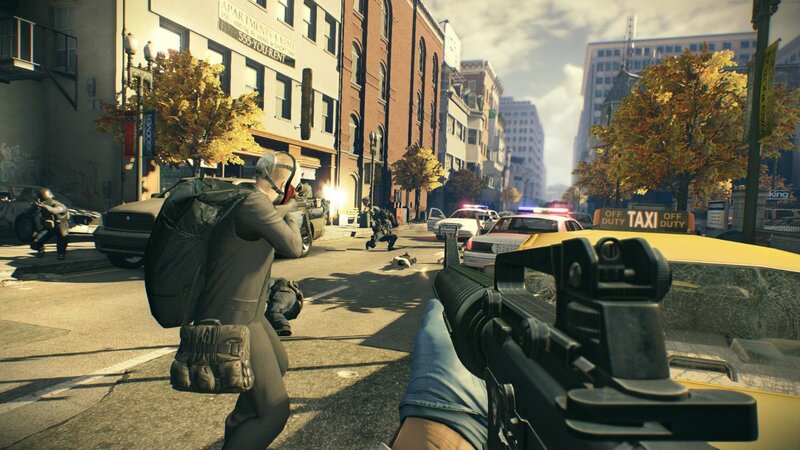 But unfortunately, most jobs quickly devolve into a game of hurry-up and wait, rushing to secure an area, and then sitting around for minutes as you wait for meters to fill on your drill or your drugs to cook, or whatever it is that they are making you wait on. Much of the difficulty of the game comes from this wait, and if you are detected, they just throw huge waves of enemies at you over and over while you sit around, occasionally restarting the process when it inevitably requires you to interact with it. It can sometimes lend a sense of frenetic entry to jobs, especially if I hadn’t done them before, but it quickly got old, and I found myself more willing to take the penalty of restarting if we were detected than trying to finish out the job. There are a lot of jobs here, which is great, because it feels like you can constantly be trying something new, and the core set are really well designed, such that I don’t mind playing them over and over with different tactics and teams. 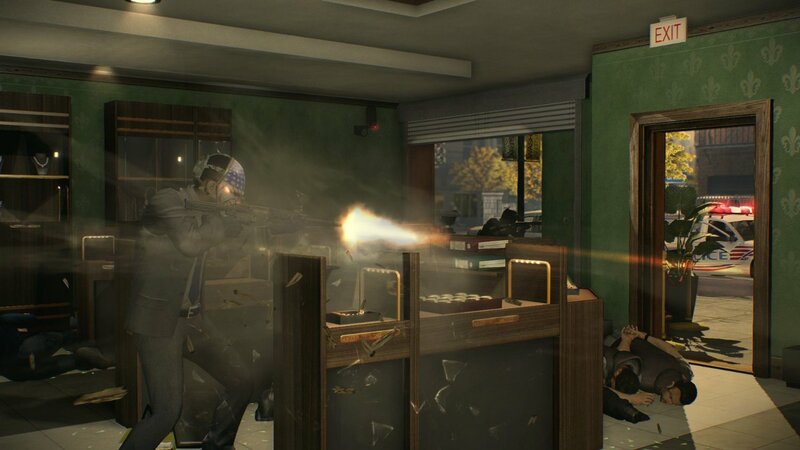 The core bank heist is fun to practice until you are able to go from barely making it out with one bag and the cops hot on your tail, to clearing the bank out without anyone ever knowing you were there. As you learn the flow of gameplay, and what the systems allow you to do, you can really start to have a lot of fun. Unfortunately, this game is built around a scummy core of pushing too much overpriced DLC down your throat constantly. At this point, there are 37 paid DLC packs for the game, starting at $2.99 and going up to $6.99. For a game that you already have to pay money to play, locking so much of the content behind paywalls is disappointing. The DLC weapons are just flat out better than the ones you get with the base game, and it is practically required to spend extra money to even survive higher difficulties and one down playthroughs. It feels like a free-to-play game, just an exceptionally well made one. The menu is covered with options to buy more DLC and the game constantly reminds you that you have that option. It actively makes me not want to support the game and the scummy business practices that they engage in. That all being said, I did have a damned good time with the game, in spite of itself. I’ve added more friends to my steam list with this game than with any other and that is pretty cool. It plays well, but it needs a major overhaul of its business strategy to be something that I would recommend to my friends.